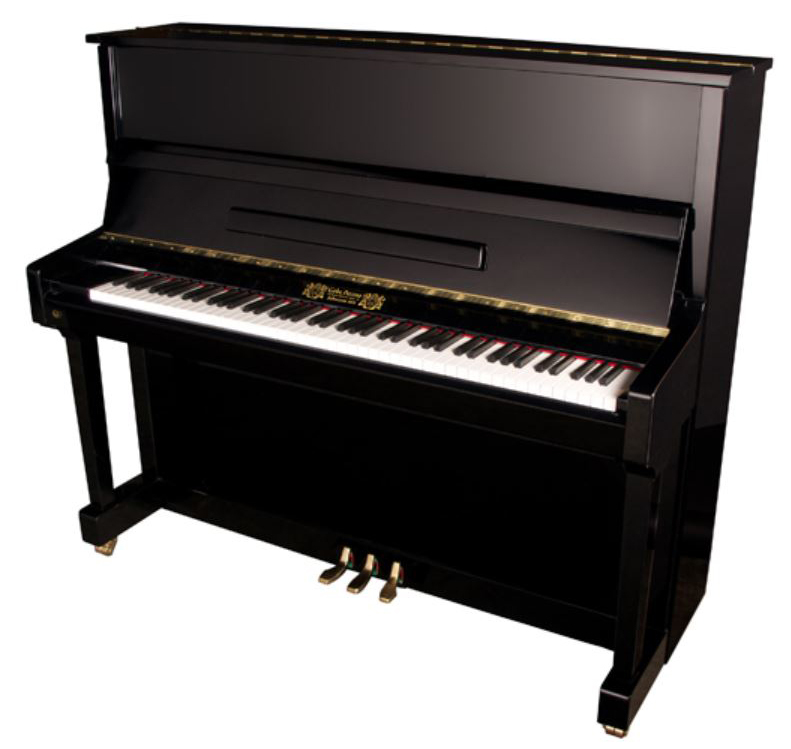 Parent Company: Yantai-Perzina Piano Manufacturing Co., Ltd.
History: Established in 1908, Gerhard Steinberg began manufacturing pianos in Berlin, Germany. 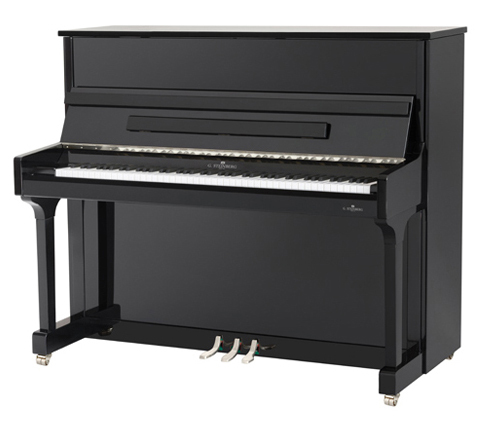 At the turn of the century, it was acquired by Perzina where they manufacture pianos under this name in the Yantai-Perzina factory in China. Designs are from the well known piano designer Klaus Fenner. Available Finishes: Polished Ebony, White, Walnut or Brown Mahogany. Also available with Queen Anne front legs.